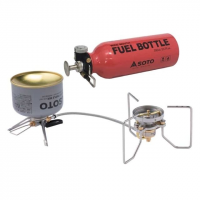 Soto Backpacking Stove Accessories Muka Maintenance Kit ODMKN. Make backpacking meals a gourmet delight with the hard-anodized, multipurpose Soto Navigator cookset. 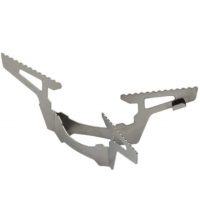 It includes a few cooking essentials for turning your food into a wilderness treat. 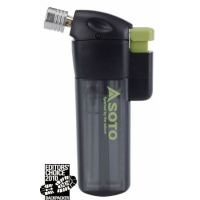 Turn a lighter into a powerful, wind-resistant burner with the Soto Pocket Torch. 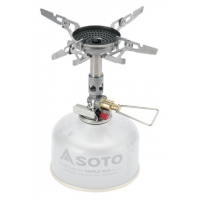 With the included refillable lighter, you're instantly ready to light a stove or start a cozy campfire. Soto Camp & Hike Pocket Torch XT PTXT. 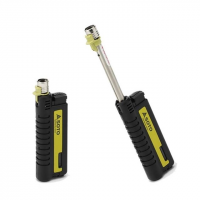 Refill torch with SOTO Fill adapter or gas lighter cartridge (Gas not included). The flame reaches temperatures up to 1300 (approx 2300F). 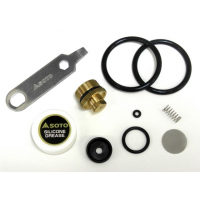 Make your own double-wall cup that can be heated on a stove with the Soto Thermostack mug set. It includes 2 cups that can be nested for the insulating performance of a double-wall mug.